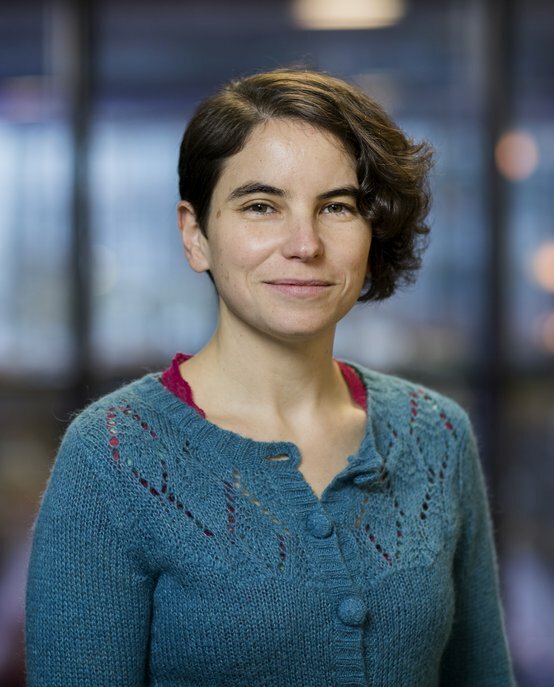 Andrea Fuster is an Assistant Professor within the Mathematical Image Analysis group at the Department of Mathematics and Computer Science at Eindhoven University of Technology (TU/e). Her areas of expertise include mathematical image analysis and theoretical physics. In particular, she focuses on differential geometry in the context of diffusion MRI and (extensions of) general relativity. Her research has a highly interdisciplinary character, combining elements from physics, mathematics and medical imaging. Andrea Fuster obtained her PhD in theoretical physics from the Free University in Amsterdam, The Netherlands, in 2007. The area of her thesis was general relativity. Prior to this, she received her MSc in theoretical physics from University of the Basque Country in Spain, having spent two years as an exchange student in University of Groningen, The Netherlands, on grants from the Erasmus program and the European Physical Society. In 2014 Fuster was appointed Assistant Professor at TU/e, after several years of postdoctoral work. She has been chair of WISE-Network, the network of TU/e female scientists, and has coordinated the Multiscale Science & Engineering honors program for excellent bachelor students. She has also organized several international workshops and seminars, including the CDMRI workshops at MICCAI in 2015 and 2016, and the Dagstuhl Seminar “Visualization and Processing of Anisotropy in Geometry, Imaging, and Astronomy” in 2018. She has authored more than 35 publications in physics, mathematics and medical imaging, and has edited two Springer books on Computational Diffusion MRI. Fuster is also a guest editor of Journal of Mathematical Imaging and Vision.